RYB HOME Portable Blackout Window Shutters Interior Décor Room Darkening Velcro Cost Saving Curtain Shade Drapes for Bathroom with 2 Same Color Tiebacks, Each Panel Measures 40" W x 54"
RYB HOME Velcro Curtains are the perfect addition to beautifully frame your home with a hint of enchantment and decorate your room with a soft and fresh look.DETAIL INFORMATIONAvailable in a range of color options：Grey, Navy Blue, Black, Greyish White, Cream Beige.Sold as 2 panels each mesures 40" width, 45", 54", 63" length. 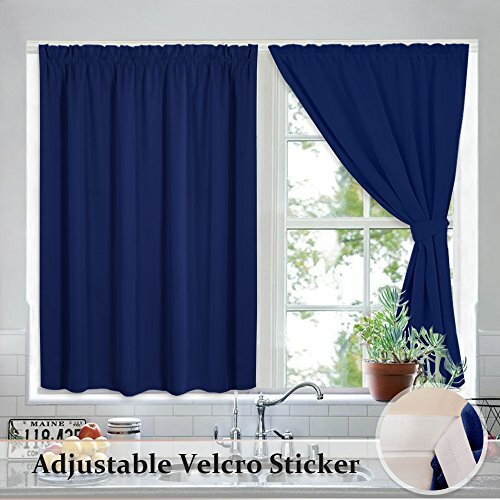 The width of the curtains are adjustable.Each panel has velcro stickers top, and give free VELCRO STRAP & 2 TIE BACKS for you to install.KEY PRODUCT FEATURESBlock 85-95% sunlights（Dark color works better).Add thermal efficiency to ensure that the room temperature is regulated.Stop the sight outside to maximum ensure the privacy.Easy to install and hang, suitable for most of windows without rod.Cost saving. You don't need to buy a curtain rods and drill in the wall.EASY TO MAINTIENMachine washableQuick ironying or steam cleaningHINTSDue to different computer/screen display,the color of the actual item may slightly different from the above images.All of our curtains are hand-made,so the items come sometimes with a 2-3 cm difference.RYB HOME is always looking forward to serving our clients with warmth and full ranges of services.Please do not hesitate to contact us if you have any queries. 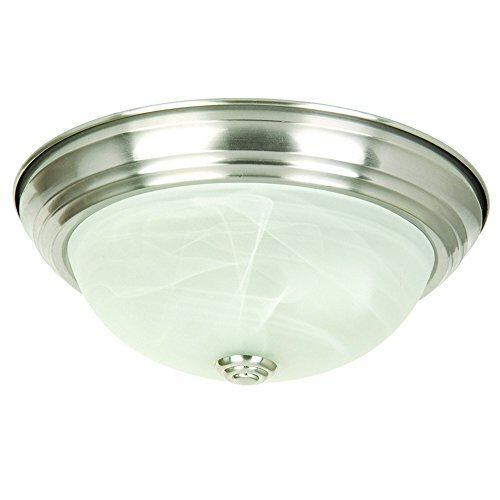 The JK101-11SN Belen flush mount is a gorgeous piece highlighted with an elegant satin nickel finish that coordinates wonderfully with its white marble glass. This fixture's two medium-based, 60-Watt incandescent lights makes it perfect for ambient lighting in medium-sized rooms. Located in Fresno, California, Yosemite Home Decor is a premier leader in lighting and other unique home products. Our products are carefully crafted and inspected before leaving our care to ensure that only the best make it to your home. In addition to lighting, Yosemite Home Decor offers a variety of products ranging from stone, copper and stainless steel sinks to artwork and outdoor living decor so that we may offer our customers quality and value for a wide range of needs. 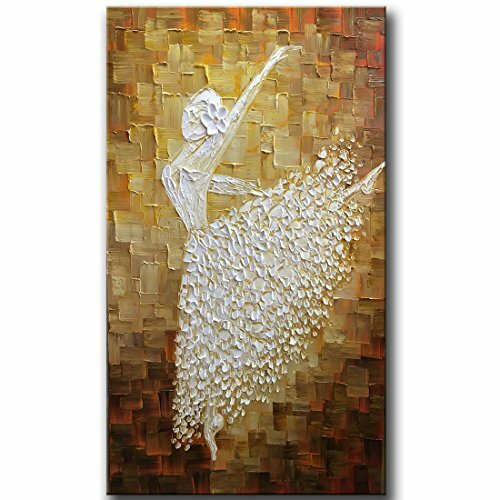 Materials: Canvas, high quality oil or Acrylic colors. 100% handmade Original art oil painting. Beautiful Design with top quality. we use only ARTIST GRADE PROFESSIONAL oil colors and GALLERY HAND STRETCHED canvas to assure you always receive gallery quality artwork which involves actual professional painting. I can guaranty you will receive highest quality piece of art.. High quality 100% hand-painted oil painting on canvas provided by YaSheng Art. 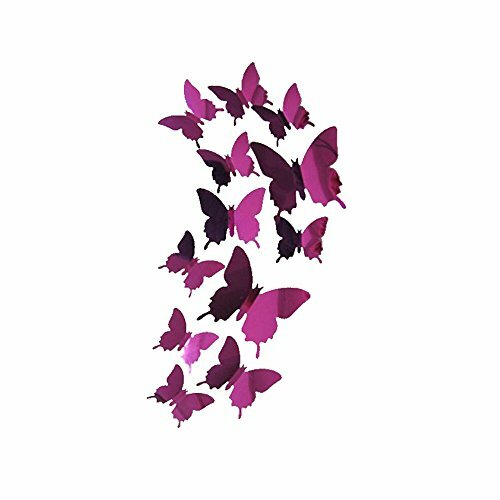 The painting is stretched onto a wooden stretcher frame, easy to hang.Please be noticed that the size of each painting is clearly shown in the pages, measure your area before purchase so that you can have an appropriate conception on the comparison of the painting size and your area. Note:: Each piece canvas painting is slight different in color tone due to being handpainted. Due to lighting effects and monitor's brightness/contrast settings etc, the color tone of the website's photo and the actual item could be slightly different. Please allow 1-2cm differ due to manual measurement. (1cm=0.39inch) Hope you enjoyable purchasing ,Thank you very much! 3D Decorative Wall Panels were Recommended Used in Living room / bedroom / kitchen room / TV background / feature walls / ceiling etc. 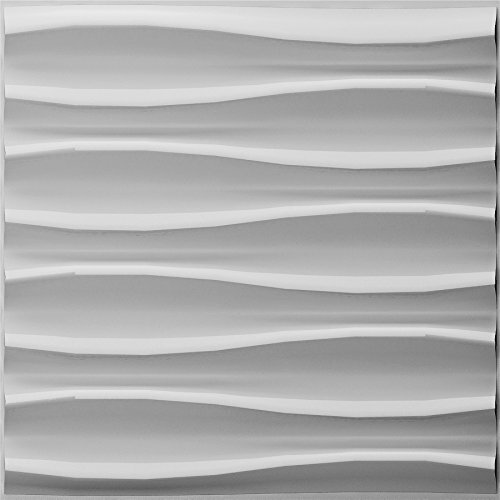 Each 3D panel is 19.7" x 19.7",covers 2.7 Square Feet.These 3D Wall Panels are Paintable surface and texture, Each 3D wall panel can be cut to size easily with scissor or utility knife.Each 3D Textured Decorative panel is Light weight ,Installed with glue,Eco Friendly Modern design. Give your home a stylish touch with this beautiful resin piece. It's sleek and modern yet classic. This fashionable, designer piece offers a smooth resin finish in gold. Place on the dining table or anywhere in your home to make your guests laugh! Give your guests a taste of your funny and witty humor with this whimsical addition to your décor. If this silver finish is simply not enough to satisfy your creative style, this particular smooth finish makes it easy to paint and let your creativity run wild! Looking to make a bigger statement? We offer several more hands in different styles, finishes, and material to suite your style perfectly! Grab a couple or a few to set up around your home and make a stunning gallery that will surely wow your guests! Love this item? Make sure to check out the rest of our store for many more unique and stylish figurines, taxidermy wall mounts, and other trend setting designer home decor accessory creations! 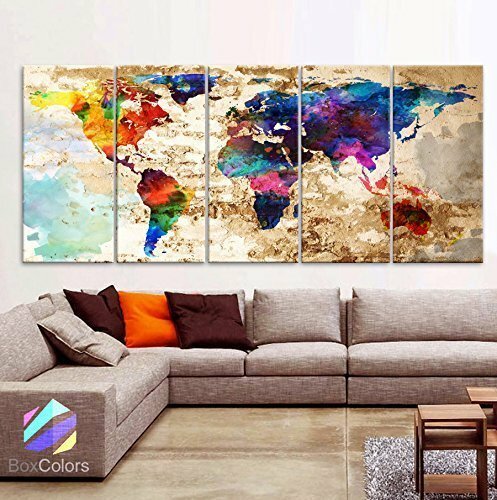 Original by BoxColors XLARGE 30"x 70" 5 Panels 30"x14" Ea Art Canvas Print Original Watercolor Texture Map Old brick Wall Full color decor Home interior (framed 1.5"
Sold by BoxColors From USA - You will receive the Original Image - Sending from the United States - Made in the United States SIZE: 30" x 70" x 1.5" depth (30"x 14"x 1.5" depth each panel) Type: Giclee artwork, print on the artist cotton Canvas. UV-protective coating.100% cotton. Weight 360gsm Materials :Stretched on a 1.5" wooden frame. The image continues around the sides, and is staple free. Ready to hang! Shipping: Shipping in 1-2 days after your payment and you should receive of 5 to 9 business days Return Policy: We're confident you'll enjoy your purchase. If you're not satisfied please contact me, simply return the canvas print to us within 3 days from receiving it and we'll refund you the full purchased price. 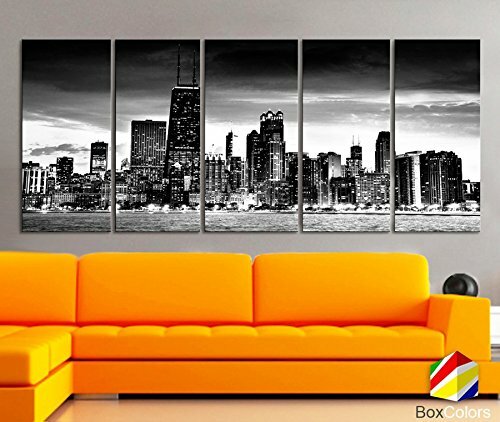 XLARGE 30"x 70" 5 Panels 30"x14" Ea Art Canvas Print Chicago Skyline night Downtown Black & White Wall Home office decor interior ( framed 1.5"
Looking for more Home Interior Decor similar ideas? Try to explore these searches: Lightning Fleece Hoodie, Seat Belt Buckle Lock, and New Years Countdown Clock. Shopwion.com is the smartest way for comparison shopping: compare prices from most trusted leading online stores for best Home Interior Decor, Driver Side Lock Hole, Organic Bone Ear Plug, Decor Home Interior . 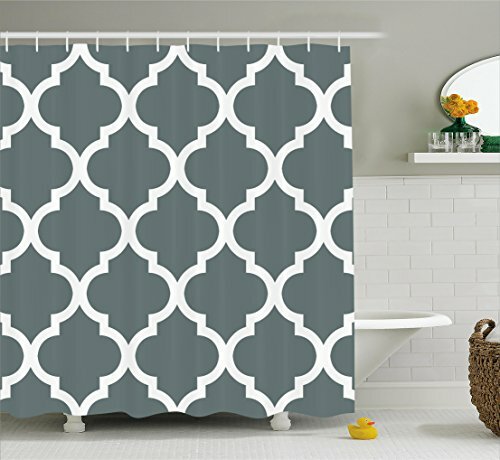 Don't miss this Home Interior Decor today, April 24, 2019 deals, updated daily.